Our writers specialize in business plans that help entrepreneurs secure loans & investment. Ideal for startups looking for $100,000 or more in capital. You&apos;re assigned an MBA business plan writer who&apos;ll work with you closely to understand the needs of your company, map out your business plan and prepare key items, such as your target market, milestones and financial objectives. Using advanced market research techniques, we will gather key industry data and benchmarks that will be an integral part of the competitive analysis of the plan. 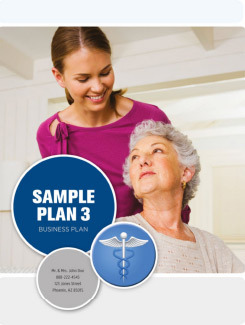 Your business plan will include 5 years of pro forma financials. After discussions led by the plan writing expert, the financials will be custom created for your business model. Once the plan is completely written and modeled, you&apos;ll have ample time for a thorough review and to give us feedback. 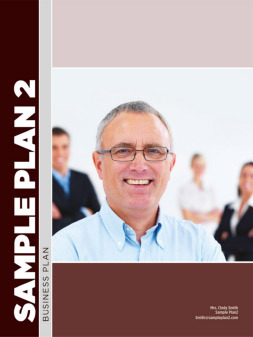 As a final step in the process, we will tailor your plan into one of the many professionally designed business plan formats. It was a pleasant surprise to work with an online company that takes customer service seriously. Your representatives were always there to answer my questions and take time to explain the process. Each deadline was always met on time. Thank you for expertise and professionalism. I must say it was a pleasure working with this company. The end result of our plan was above our expectations! We are so grateful for the job well done not to mention the cost was $6500 less than what we were quoted from another company. Words cannot express our gratitude. We look forward to doing business with you guys again. Over 2,000 business plans written for more than 400 industries across 6 continents! 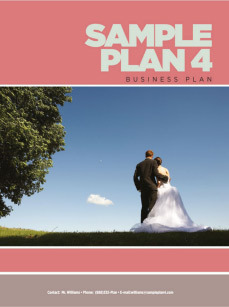 Questions about business plan writing services?